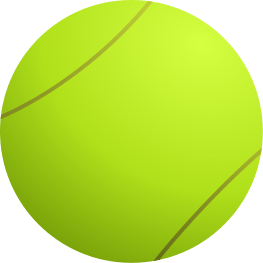 Summer Tennis Academy Strikes Again! 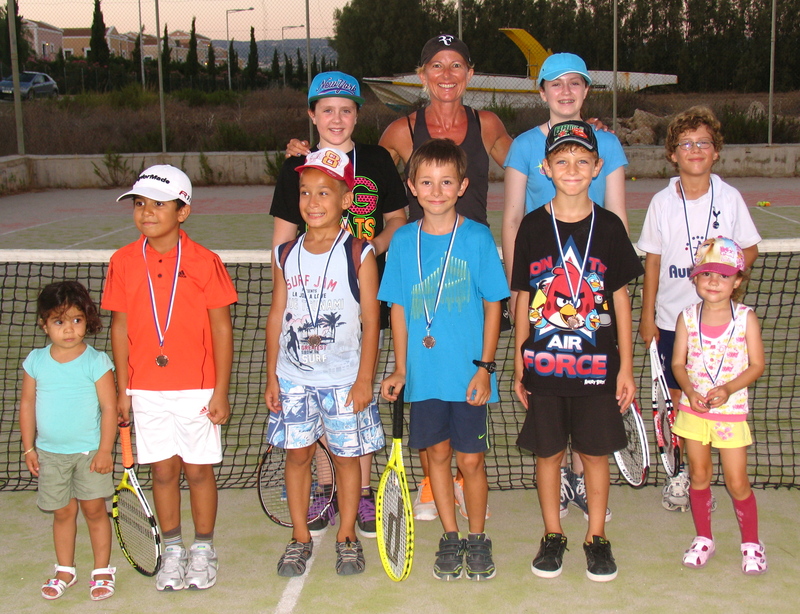 The Summer Tennis Academy took place once again this July and several of the groups are continuing on into August. 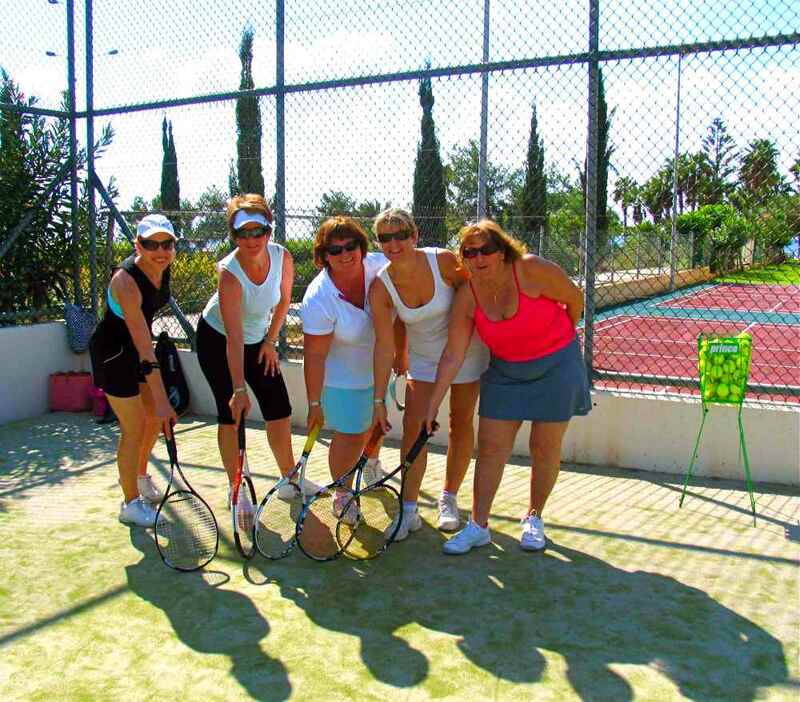 There were four groups – Beginners & Intermediates in Kato Pafos. The Intermediates was aimed at tournament training including some fitness. 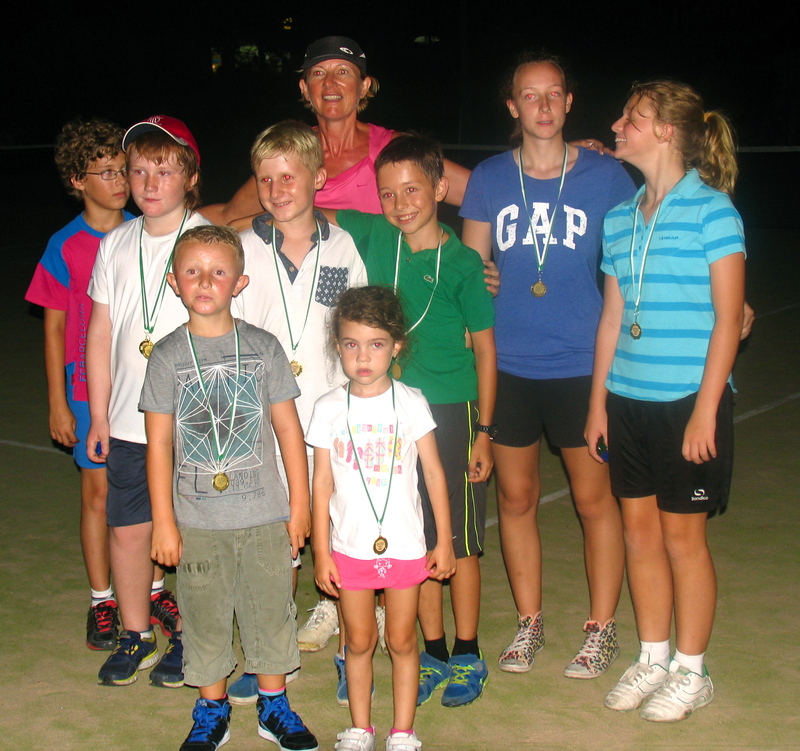 In Coral Bay there was and Advanced Beginners and a younger Beginners class. 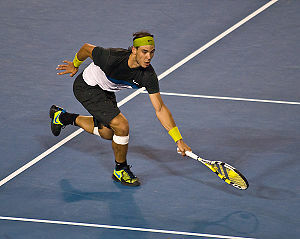 The aim was to either learn to play tennis or improve existing tennis significantly while having fun. There were loads fun activities as well as technique, tactics and of course loads of match practice! 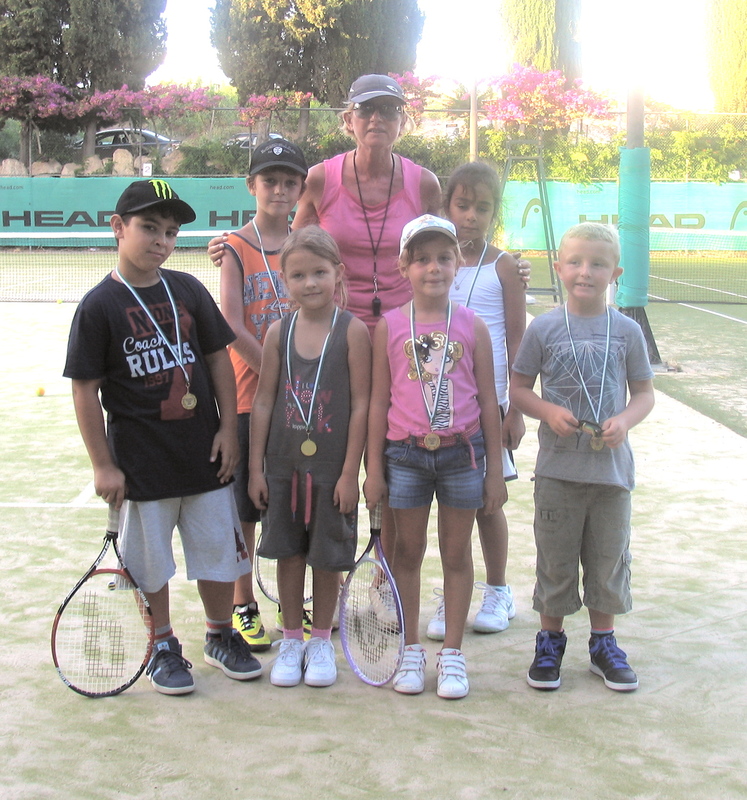 The slightly adjusted times this year worked well – it wasn’t too hot for the children or for the Paphos Tennis Coach. There were a good mixture of nationalities, including English, Cypriot, Russian and Iranian, so there was plenty of opportunity to practice language skills. There was also a fair balance between girls and boys. Last Thursday, we held the wrap-up mini tournament. This was great fun with all the different groups together as well as some of my other younger pupils taking part. There were loads of fun games and activities as well as singles and doubles matches. The parents and some of my other pupils helped out with the umpiring and the most popular game was the one at the end – pupils vs parents – the children beat us! We’ll never live it down!!! Some of the Summer Tennis Academy pupils missed it though as they had already headed back home, so we hope to see them next year again! Photos can be found on my Facebook page.